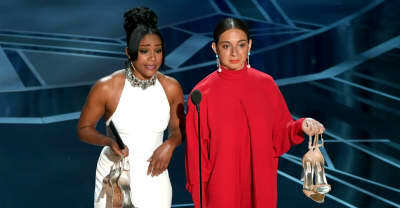 Tiffany Haddish brought back her 'Saturday Night Live' gown to the Oscars stage. 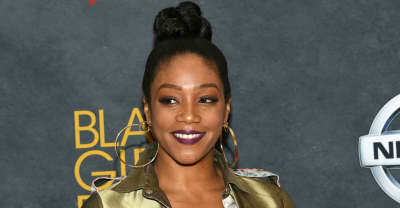 Tiffany Haddish honors her father at the 90th Academy Awards. Beyonce raps about "a non disclosure" on DJ Khaled's "Top Off" after Tiffany Haddish shared some stories. 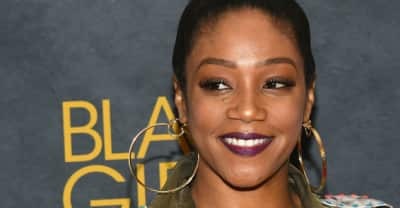 Tiffany Haddish will host the MTV Movie and TV Awards in June. 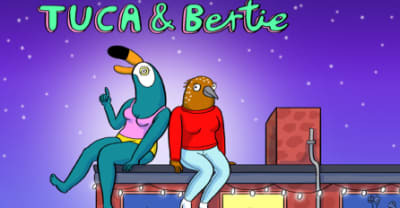 Tiffany Haddish will star in Netflix's new animated series, Tuca and Bertie. 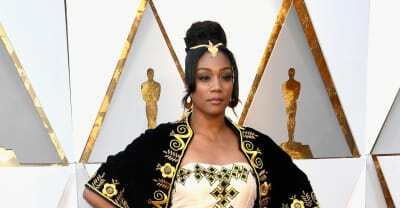 Oscars 2018: Tiffany Haddish, Mahershala Ali, Viola Davis, Chadwick Boseman, Emma Stone, Kumail Nanjiani among 2018 Oscar presenters. 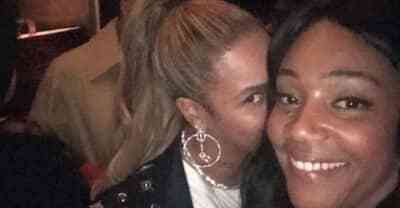 Tiffany Haddish says she saw Beyonce stop a woman after she put her hand on JAY-Z's chest. The clip features in TV One's Uncensored. Tiffany Haddish was ready to fight someone at a party until Beyonce agreed to a selfie. 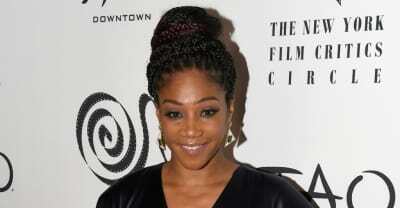 Let Tiffany Haddish tell you the story of Rose Valland. 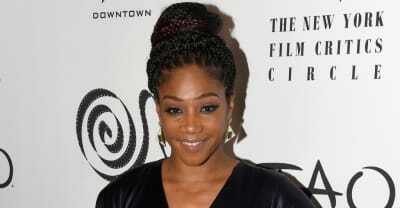 After her story about an experience with the company went viral, the actress will star in a Super Bowl for Groupon. Haddish cracked up the audience at the New York ceremony.